You’ll spend every day working on interesting new projects with people who’ve come to you for help in beautifying their homes and office. 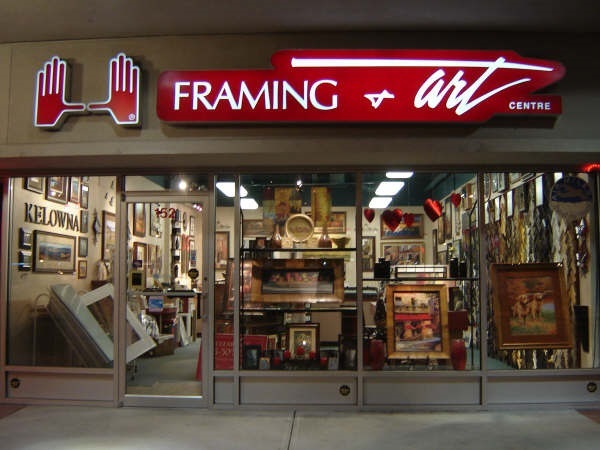 If all these advantages appeal to you, as they have to a lot of other people, you’ll also be happy to hear that our stores will put you right in the middle of the exciting art and custom framing industry. 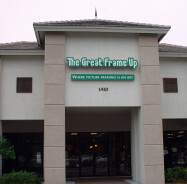 In fact, our parent company, Franchise Concepts, Inc., is one of the world’s largest, most successful franchisors of art and custom framing retail stores. 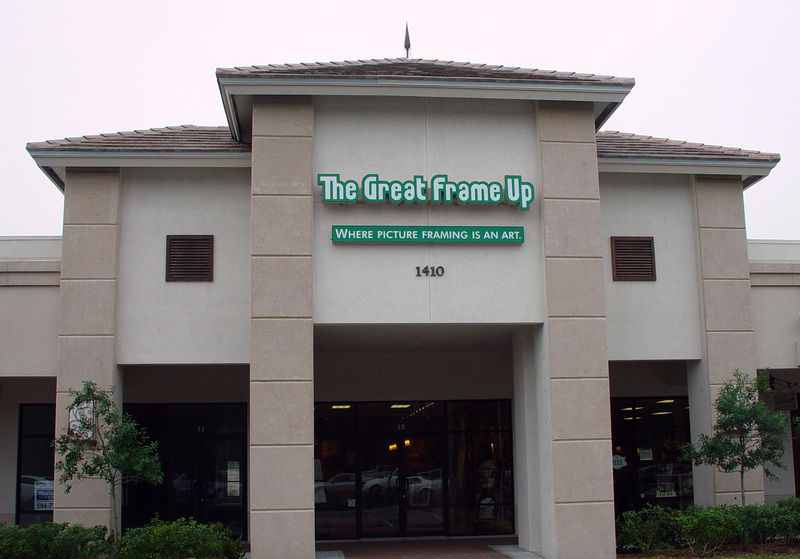 FCI owns two large national framing franchises in the U. S. – The Great Frame Up® and Deck The Walls® – and the only one in Canada – Framing & Art Centre®. With our parent company’s dominant industry position, we’ve been able to negotiate major discounts, not only with leading publishers, distributors and suppliers, but also with credit card providers, insurance companies, advertising options and more––discounts that will give your business a serious advantage over every other competitor. The National Marketing Fund was established to provide you with a full range of professionally produced marketing and merchandising materials––the kind you couldn’t afford as an independent business owner. 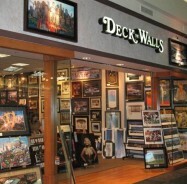 Some of these programs include our proprietary web based marketing system and direct mail programs, our yearlong series of in-store merchandising programs, a link to your store’s individual customizable website, in-store window and point of sale signage and displays, as well as other National advertising discounts. Plus, our “Best Seller Lists” will give you an ongoing, industry-wide view of what’s hot and what’s not. As our Mission Statement says, “The success of our franchisees is our highest priority.” We have dedicated professionals working full-time for you in our Franchise Support Center in St. Peters, MO, and trained field support Regional Sales Managers as well. Running a business isn’t always a matter of dollars and cents. A great many people own successful businesses that give them no personal pleasure whatsoever. Owning one our stores is different. Here, you’re dealing with happy customers who come in by choice, who have interesting projects for you, and who are depending on you to help beautify their homes and offices. You’re taking artwork or family heirlooms they genuinely treasure, and turning them into pieces they can display with pride. This makes it fun for both you and your customers. We have new development opportunities in many areas as we continue our national expansion. 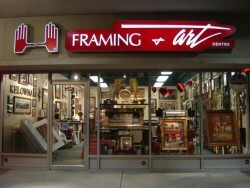 We also have a limited number of existing locations available from time to time. 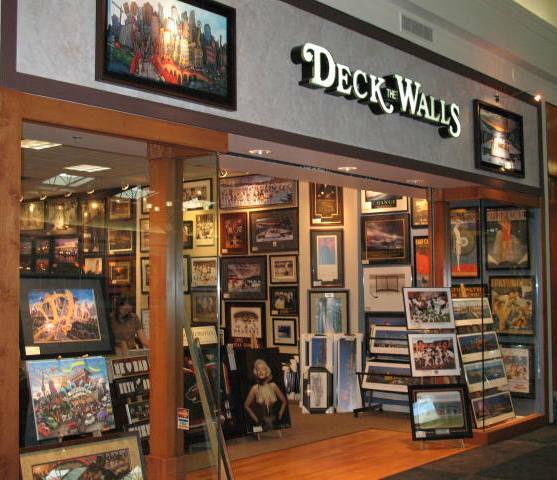 To gain an appreciation of where we are currently located, visit any one of our brand sites – The Great Frame Up, Deck The Walls and the Framing & Art Centre to view all of our current franchises, or enter your zip or postal code on the page to find a franchise near you! If you are interested in current new market or resale opportunities, we encourage you to contact us as we are interested in expanding most markets across the country. If you would like further information about a specific brand’s business opportunity, you may contact Dave Dahl at (800) 543-3325.